Civil War II Fallout: A Horizontal Marvel NOW! Replaces A Vertical Marvel NOW! At Marvel Comics? Civil War II spawns more #1's by top creators. Secret Wars 2015’s Ultimate End #4 Spoilers & Review: CrossGen’s Sigil Enters Battleworld On The Road All-New All-Different Marvel Comics? 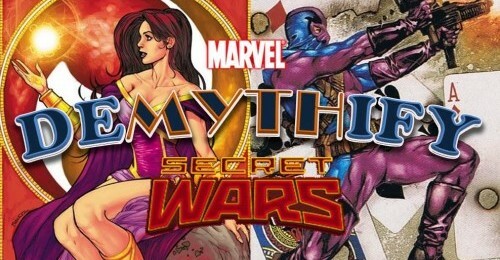 Demythify: Secret Wars 2015: Ready For Avengers Vs. Ultraforce II? 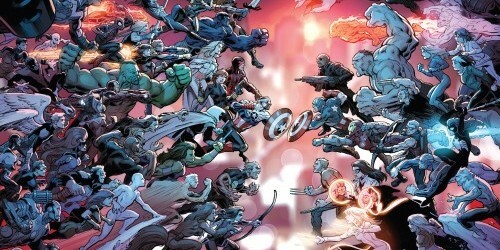 Time For Marvel Comics To Integrate The Ultaverse & CrossGen! Spoilers? Some more Rai preview images and some commentary on Valiant's third year. Sci-Fi Fantasy action...FOR ONLY A BUCK! Space...the final frontier. WATCH OUT FOR SKRULLS!! Top 5 1/2 Anticipated Comic Books Of 2012: IDW, Image, Dynamite, DC Comics, But Where’s Marvel? 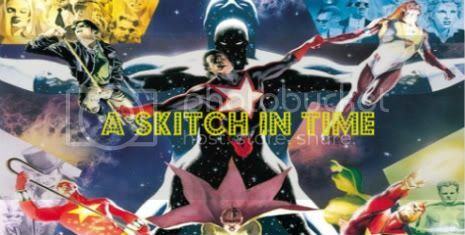 An eclectic Top 5 list of exciting comic book projects in 2012. Agree or disagree? The Weekly Round-Up #92 Featuring Optic Nerve, Casanova: Avarita, iZombie, Morning Glories And More! James covers everything from the DC Relaunch to Marvel to the independents! Announcements will supposedly be made at C2E2. Marvel posts up some preview pages of Ruse #1! Reserve my copy now!! Another alumni from the old Crossgen universe drops in! Waid answers some questions about the return of Ruse! First two Crossgen series are confirmed! 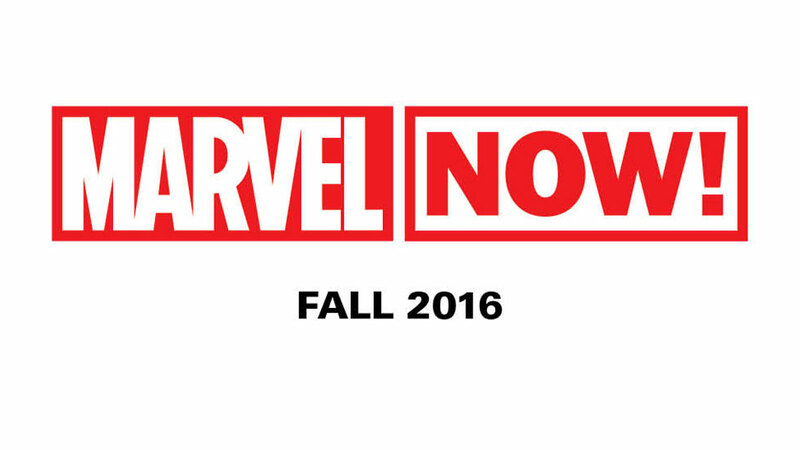 Marvel Exec Tom Brevoort: Marvel to reimagine CrossGen properties; previous runs done. Another CrossGen teaser from Marvel. Just who is this smoldering Red Head? 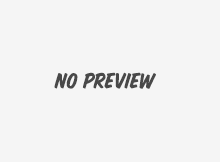 CrossGen teaser from Marvel. Ruse is Back… with Mark Waid? Excellent news. Ruse rocked in the day, but can Marvel recapture the magic? What do the creators have to say about the return of CrossGen? A history of the CrossGen universe, and a hopeful look at the future. Marvel will do CrossGen. Confirmed. Marvel to Publish CrossGen books? Disney takes over CrossGen + Disney takes over Marvel = Marvel publishing CrossGen Comics! DC Comics Universe & Heroes In Crisis #8 Spoilers: TWO Wally West The Flash? Sanctuary Killer Revealed! The Why Revealed! What About Harley Quinn & Booster Gold? Preview?